A GoPro Camera with 4K capabilities costs around $400-$500. 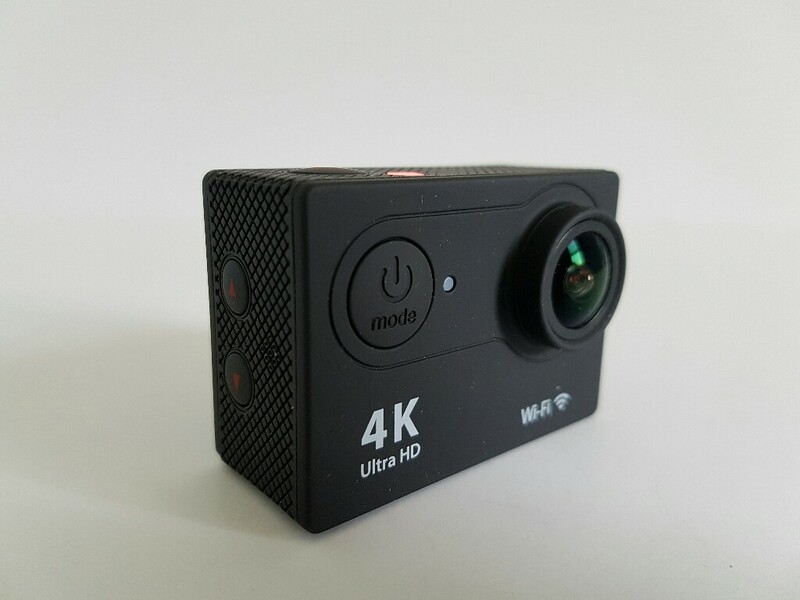 If we look for a 4K camera from China we have several options under $50. One of these options is the H9 Ultra Action Camera. 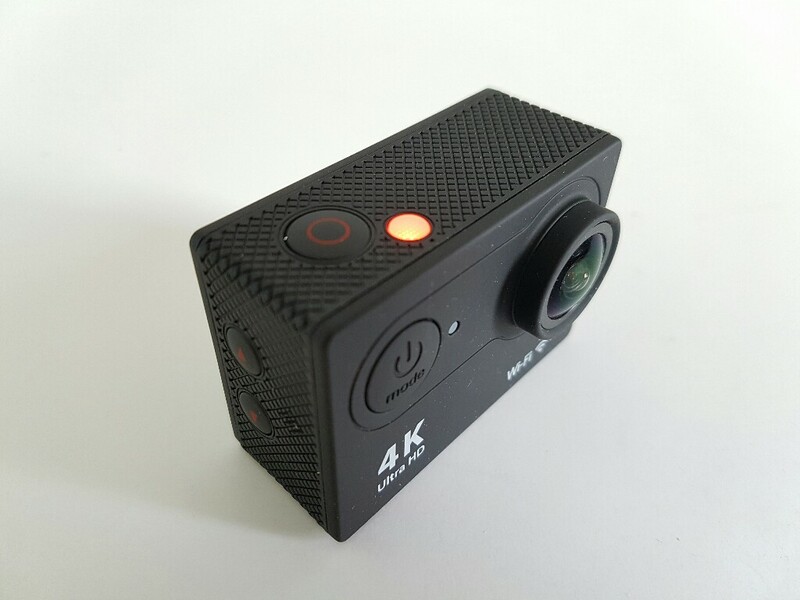 This camera looks just like a GoPro and the only noticeable difference is the size of the lens. 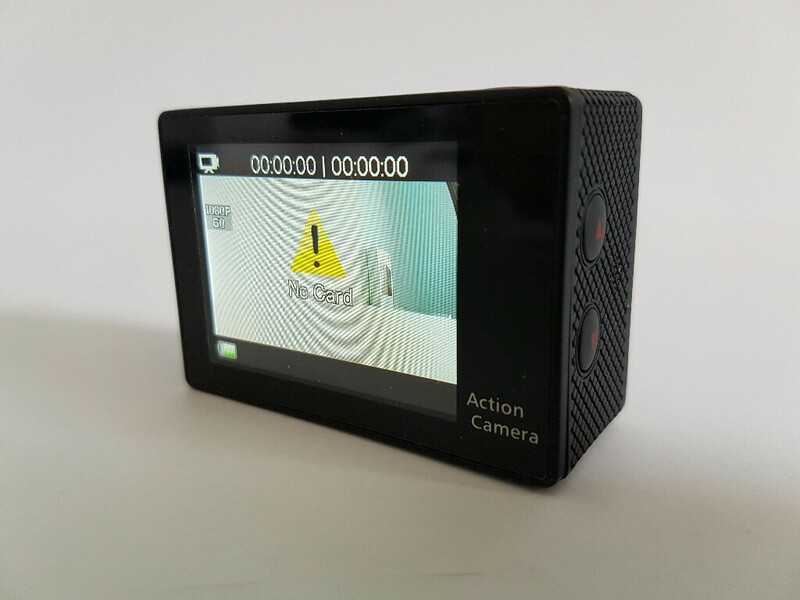 The camera also has a little screen on the back, however this screen doesn’t get bright enough to be seen in bright daylight. The camera can be connected to a smartphone and the smartphone can be used as a viewfinder. Some options can also be changed from the app. Like most of the action cameras it comes with a waterproof case that works great. The waterproof case does get scratched pretty easy so you will have to be careful so you don’t scrarch the part that cover the lens. 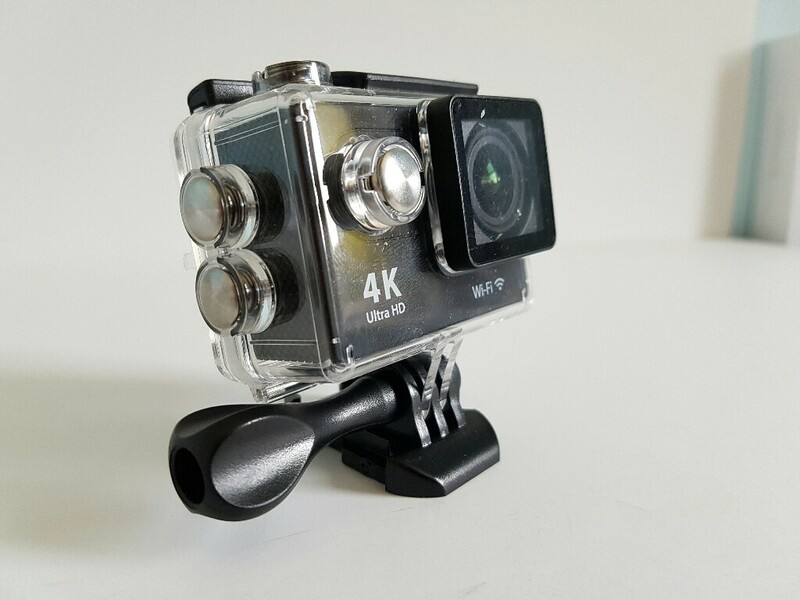 Video and picture quality is not at par with the quality that you would get from a GoPro camera, but that is to be expected at this price range. You can check out some sample pictures and sample videos in the review video that you will be able to find towards the end of this post. Overall considering it’s low price this camera offers great value. I would also check out the F60 Action Camera as well if you are looking into getting one of these cheap cameras. Hey man, if you had to choose between eken h9 or f60 which would you choose? I’m going to be filming motocros/rallycross.